Wow, almost 2 months in the “hot seat” as the new GM of Helloworld’s corporate arm, APX Travel Management, and the time has really flown. I’ve enjoyed getting to know our fantastic APX team in Auckland, Wellington and Christchurch, and also starting to learn more about your businesses and your needs in the corporate travel space. One of our most exciting projects right now is bringing our technology roadmap to life. Our business solutions are evolving at a rate of knots as you, our customers, adopt more and more technology in your day to day lives. Our role is to ensure you only experience the good side of travelling for business, and that’s most definitely our core focus. Right now we’re gearing up to showcase our latest and greatest future-focussed solutions… watch this space! Aimed at small to medium businesses, Nurture Change is a 'bizcation' that brings together like-minded individuals in a relaxed setting to connect, learn and be inspired to become the best that they can be, both personally and professionally. 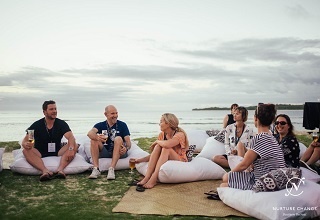 The 5-day retreat will benefit individuals ready to embrace innovative ideas and change, from budding entrepreneurs to business leaders and strikes a fine balance between speaker sessions, fitness and wellbeing, beachside mixers and individual downtime. This year’s impressive line-up of speakers includes former All Blacks Coach Sir Graham Henry, Serial Innovations Entrepreneur Frances Valentine, Jucy Co-founder Dan Alpe and Founder and MD of Kathryn Wilson Shoes Kathryn Wilson. In partnership with Nurture Change, we're excited to offer the opportunity to win one of two free registrations each worth $5,147 to attend the 2017 Fiji Nurture Change Business Retreat, 8 – 12 November 2017. 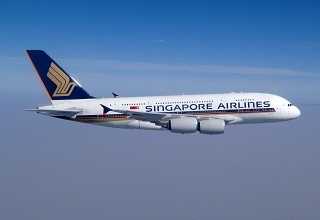 Singapore Airlines have announced a new corporate programme designed for SMEs. Designed to bridge the gap between corporate and individual programmes, HighFlyer is free to join and allows up to 30 company travellers to accrue points to a company account. 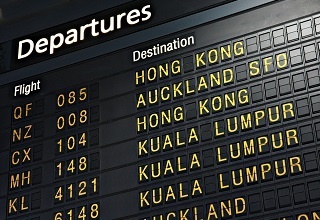 Individual travellers can still accrue frequent flyer benefits on KrisFlyer, Air NZ Airpoints and Singapore Airline's other Star Alliance partner programmes. Crises don't keep office hours! If recent global events have taught business travellers and those organising their trips anything, it’s that they have to be prepared for disruptions, obstacles and changes at a moment’s notice. So what are the key reasons any business requires a corporate travel system that never sleeps? Distinction Hotels is excited to announce the newest addition to its New Zealand owned and operated hotels – Distinction Christchurch Hotel, which will open in April 2018. Work is underway on the repair and refurbishment of the 14 storey building which will be rebranded to Distinction Christchurch Hotel. 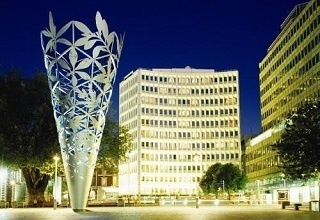 The 4.5 star hotel is centrally located in the revitalised Cathedral Square and ideally positioned only a few minutes’ walk from the brand new Christchurch Convention Centre. The luxury hotel will consist of 179 elegant, air-conditioned rooms, including 3 floors of brand new Superior Rooms and Suites. Ideal for business travellers requiring spacious, contemporary accommodation with the latest technology, all guests can enjoy free high speed, uncapped WiFi. Complementing this brand new accommodation will be conference facilities catering for up to 200 delegates, a restaurant, bar, sauna, on-site gym and undercover valet car parking. 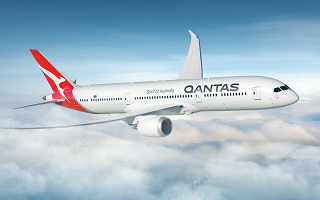 APX Travel Management are one of only five travel management companies in New Zealand who have access to Qantas Platinum Club. Wednesday 9th of August 2017 marked the first Trans-Tasman Sales & Marketing Conference for Helloworld Travel’s corporate businesses APX (New Zealand) and QBT (Australia). Held at the QT Hotel in Canberra, and led by QBT General Manager Nick Sutherland and APX General Manager Wendy van Lieshout, the conference saw 35 people come together. The theme of the three day event was ‘The Power of One’ – an expression used to continuously affirm the strength of working together collectively as a team. "The value of sharing knowledge between our businesses is huge. Working together more closely means we can provide our customers with more comprehensive Trans-Tasman solutions, as well as leverage some of the long standing relationships that QBT hold within the Australian market." 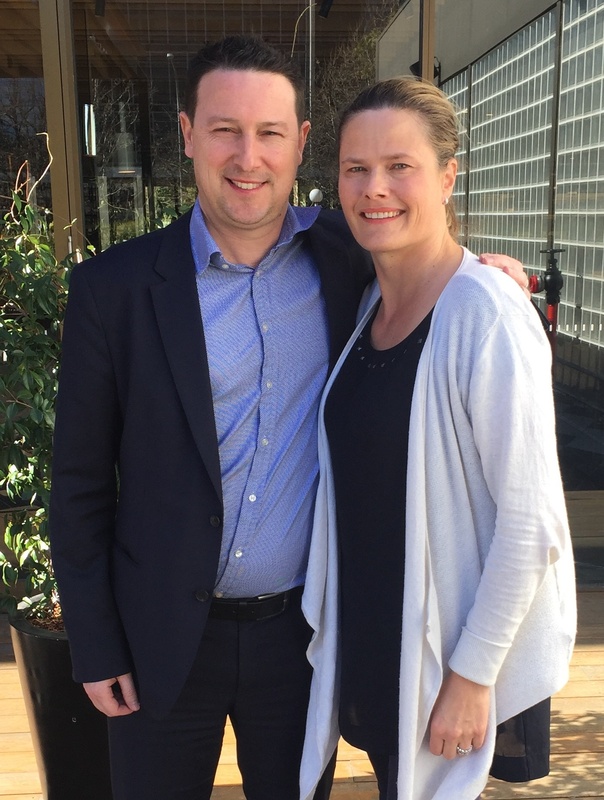 said APX General Manager, Wendy van Lieshout, pictured right with QBT General Manager Nick Sutherland. APX are a proud sponsor of The New Zealand Defence Force Invictus Games team, who will be heading to Toronto next month. The Games will take place from 23-30 September this year, and will be the biggest yet, with 600 wounded, injured and ill active duty and veteran service men and women from 16 allied nations competing in 12 adaptive sporting events. 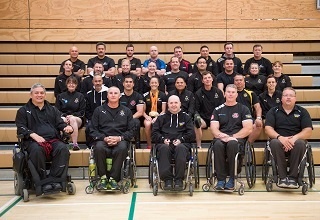 NZDF Invictus Games Team caption Jason Pore said it an honour to be selected to lead the team in Toronto. “Representing the NZDF as well as representing both the Veteran and the families of the wounded is most humbling and deeply meaningful to me. “I have walked a path in all three lives, experienced the challenges and rewards that come with them, and have the learnings of my combined experiences to support and guide others through them,” he said. 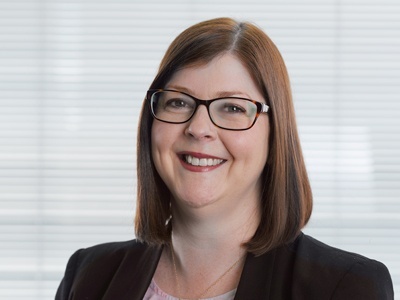 We’re pleased to announce the appointment of Rebecca Farmiloe to the role of Finance Partner for APX and Helloworld Shared Services! 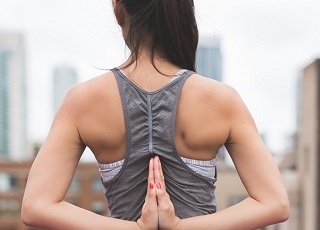 From identifying hotels with an enhanced wellness offering (such as InterContinental's Even Hotels), factoring in the effect of jetlag when choosing flight times, offering the opportunity to turn travel into 'bleisure', or discussing with the traveller what is important to them when on the go - simple practices can make a huge difference to your travellers. Helloworld Travel Ltd last week announced annual earnings before interest expense, tax, depreciation and amortisation (EBITDA) of AUD$55.2 million, up AUD$29.9 million (118%) on the previous year. FY17 has been a year of strong business performance, revenue growth and significant cost reduction through the continuation of the integration of the Helloworld Travel and AOT Group businesses in Australia and New Zealand. Total Transaction Value (TTV) was AUD$5.9 billion, and profit before tax for the 2017 financial year was AUD$31 million, up AUD$27.6 million (800%). New Zealand TTV grew 3.4% year-on-year, and EBITDA was up 229% to AUD$6.2 million.